Baked Salmon with Garlic & Dijon | Clare Cooks! 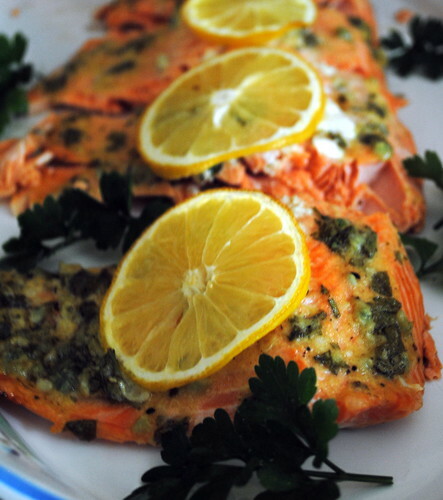 A lovely & appetizing looking baed salmon recipe! Yum yum yum! Sockeye is my favorite too. Hope you and your dad get to try it soon!